Sign up for Broadjam today to follow Kaya, and be notified when they upload new stuff or update their news! Think Madness with a contemporary urban edge. 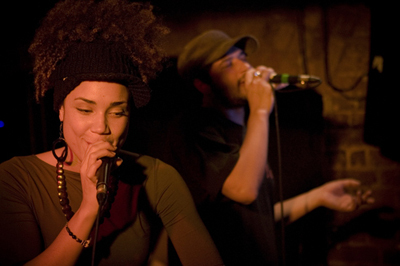 Fun, energetic and easily accessible live Urban Pop music that appeals to a wide demographic. A mixture of both uptempo and downtempo tracks to keep the audience engaged. Over 20 radio stations playing our forthcoming single Rat Race so far and counting, including UK, Croatia, Belgium, New Zealand and USA.